South Dakota was the first state to officially celebrate Native Americans' Day on the second Monday in October annually. Elsewhere, the day is observed as Columbus Day. 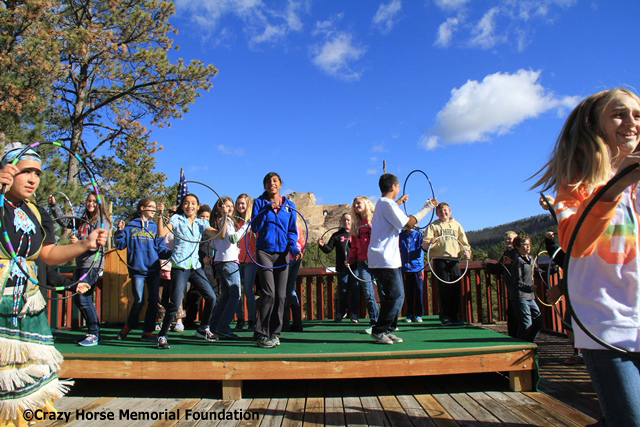 At the first holiday gathering, held at Crazy Horse Memorial®, Gov. Mickelson told more than 1,200 people, "We can’t turn back the clock. We can only turn to the future together. What we can do as leaders, both Native American and white, is teach others that we can change attitudes." 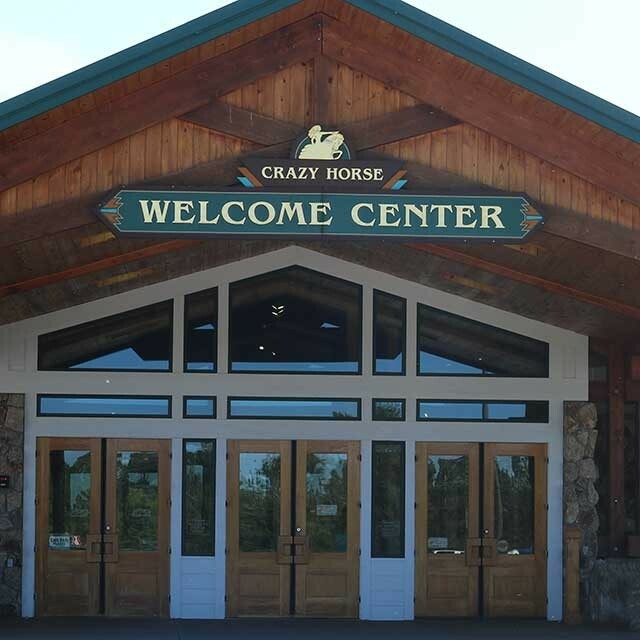 The Native Americans' Day celebration at Crazy Horse includes naming the Crazy Horse Memorial Educator of the Year, which honors an individual who has made significant contributions to Native American education. 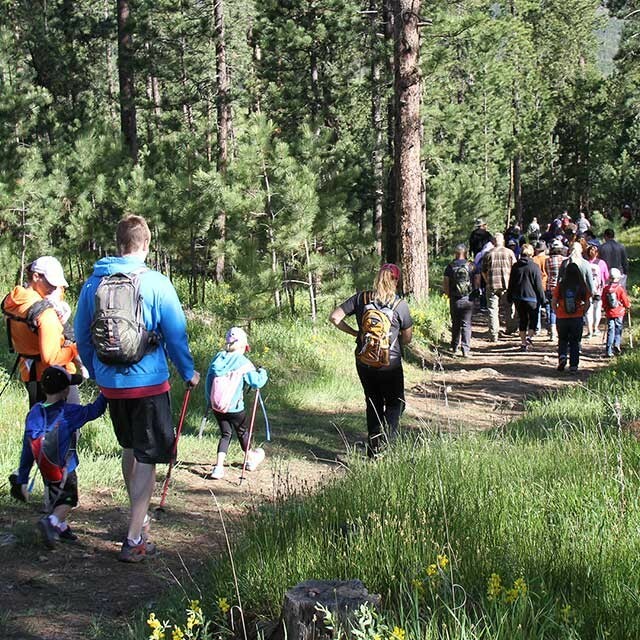 The award includes a $1,000 grant to the recipient’s school library or to programs of his or her choice that help students. 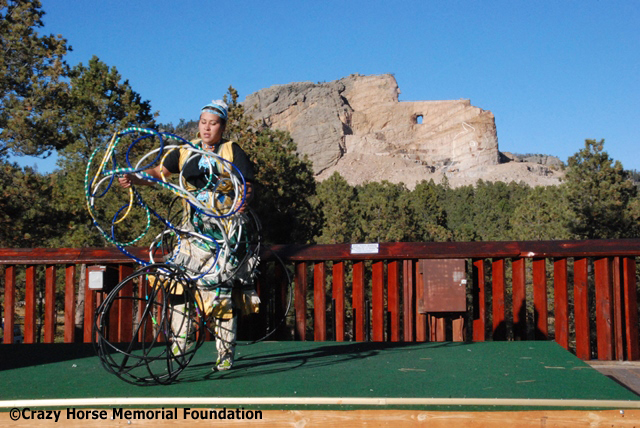 The holiday's program also includes a free public program featuring Native American singers and dancers. Programs and displays featuring artists, storytellers and hands-on activities for children are offered in the visitor complex. A free buffalo stew lunch is available to all visitors courtesy of Korczak’s Heritage, Inc., Laughing Water Restaurant®, and Custer State Park. 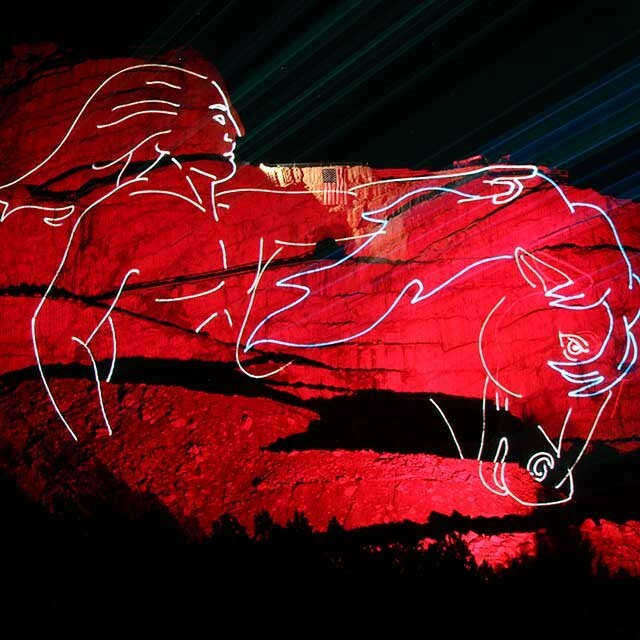 The Crazy Horse Memorial multimedia laser-light show.